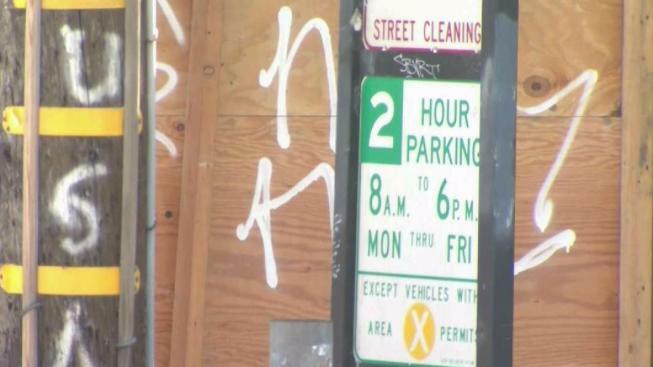 San Francisco’s Municipal Transportation Agency is proposing a new pilot program that would put a cap on parking permits at two per household. If approved, neighborhoods the Dogpatch and Northwest Bernal Heights would become testing grounds for the pilot program. Parking in these neighborhoods is already an issue for people who work in nearby businesses, and many employees usually park in areas marked only for two hour parking. If the pilot program is approved by the board of directors next week, it would take months to implement but would be expanded to other parts San Francisco.